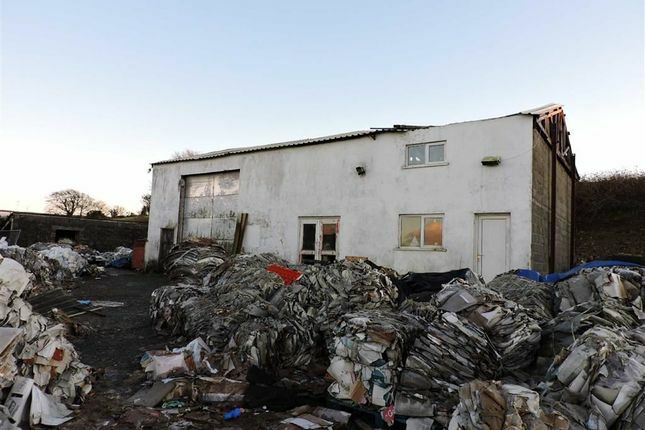 Over an acre of land which includes a single storey dwelling which has not been inhabited for many years and also a former lorry yard currently utilised as recycling/storage with large storage shed. 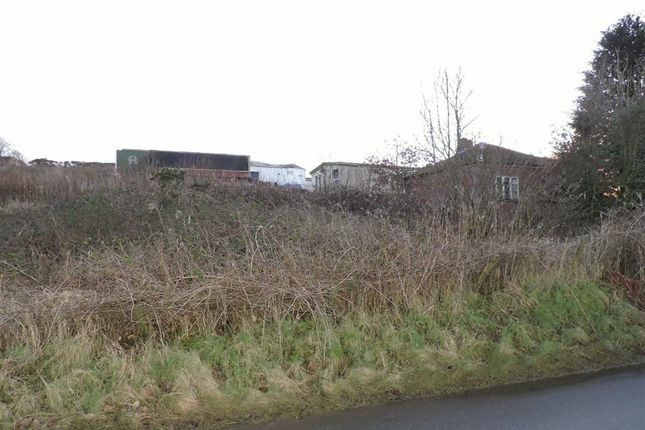 The area of the site can be changed subject to negotiation, but is well in excess of 1 acre. Further land is available if required. Situated in an elevated position on the outskirts of the village of Pencader and with great roads. 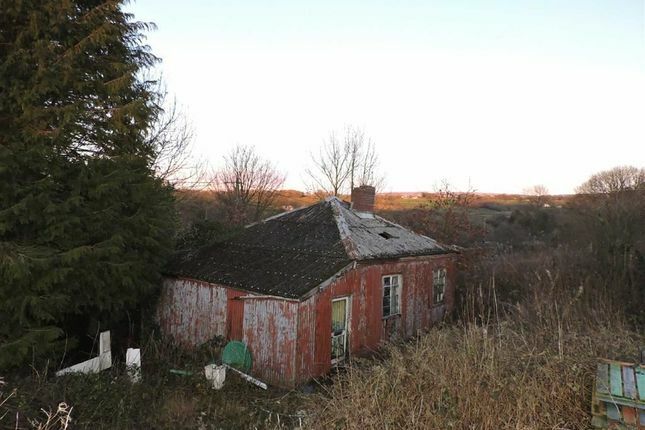 Convenient for a shop, school and the village of Pencader, but being only 12 miles north of Carmarthen. Also conveniently situated for Llanybydder, Llandysul and Lampeter. The dwelling (which is not habitable) is of corrugated iron and corrugated asbestos construction. 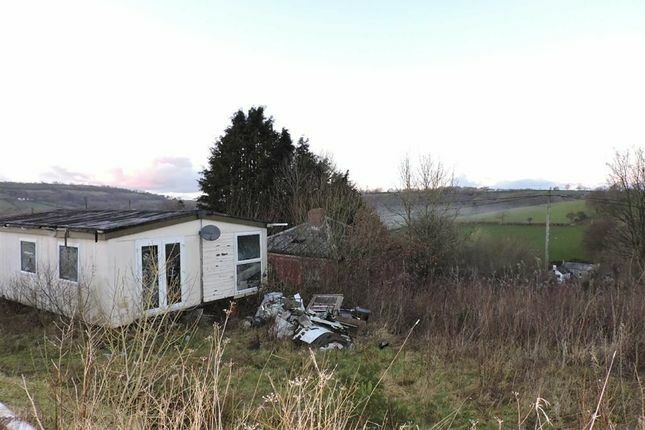 We are informed by the vendor that though it has not been inhabited for years that the footprint is there for another property, although prospective purchasers should make their own enquiries with the Local Planning Authority regarding this information. 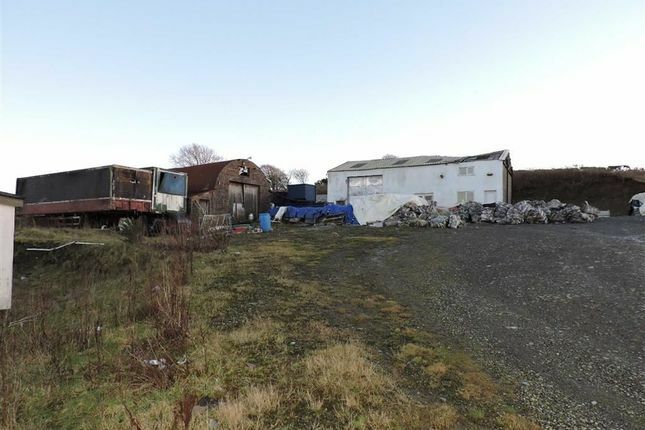 Also included is a former lorry yard and parking area and also a large storage shed and storage area which we believe to be in excess of 1 acre, although this can be changed to suit and if further land is required it is available. We are advised that mains water, mains electricity and private drainage are available. Prospective purchasers should make their own enquiries regarding the cost of such connections before making an offer.